Sydney-born Oates came through the Manly United ranks and spent three years on the books at the Central Coast Mariners. He left Central Coast in 2013 and two years later signed for National League north club Hereford FC in the UK. Oates also helped the Bulls reach the 2016 FA Vase final and previously played for Manly United in his homeland. 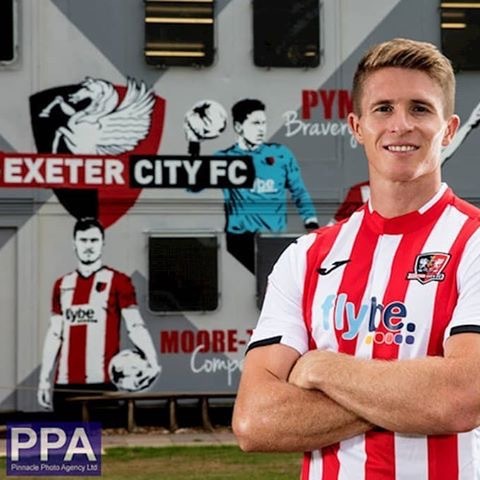 He signed for Exeter City in July 2018, after playing in a number of trial matches. He made his debut for the club in a 2-0 defeat away to Fulham in the EFL Cup 2nd Round. In January 2019, Jimmy rejoined Hereford on loan until the end of the 2018–19 season.